Rigid Vinyl products offer an excellent blend of physical properties, low cost, and ease of fabrication. Use in the corrosion resistant markets extensively. Most familiar as household sprinkler pipe, but a workhorse in the industrial market in large sheet and rod. Most common trade names : Boltaron®, Simona®, Geon®, Vintec®, Corazan® and others. 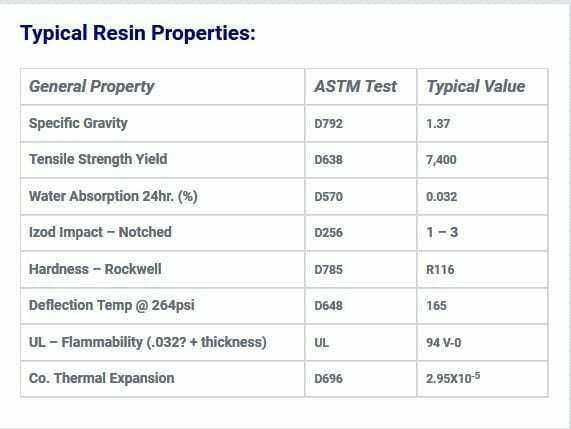 Type I has a high corrosion resistance and normal impact properties. Type II is a high impact modified formula with low chemical resistance. Here at Industrial Plastic Supply we generally stock and sell Type I material. Square bar, angle bar, hex bar, custom sizes, formulations, profiles and colors. Foam PVC sheet is a light weight extruded sheet made with a closed cell structure. Want to know more? Click the button below.